The City Select LUX® Bench Seat gives the City Select LUX® Pushchair new riding options and easily attaches to the LUX when configured as a single or double pushchair. The seat can be paired with an infant carrier, car seat, carrycot kit or City Select LUX® seat to make the City Select LUX® a double pushchair, and can hold up to 20kg so older children have their own place to ride. 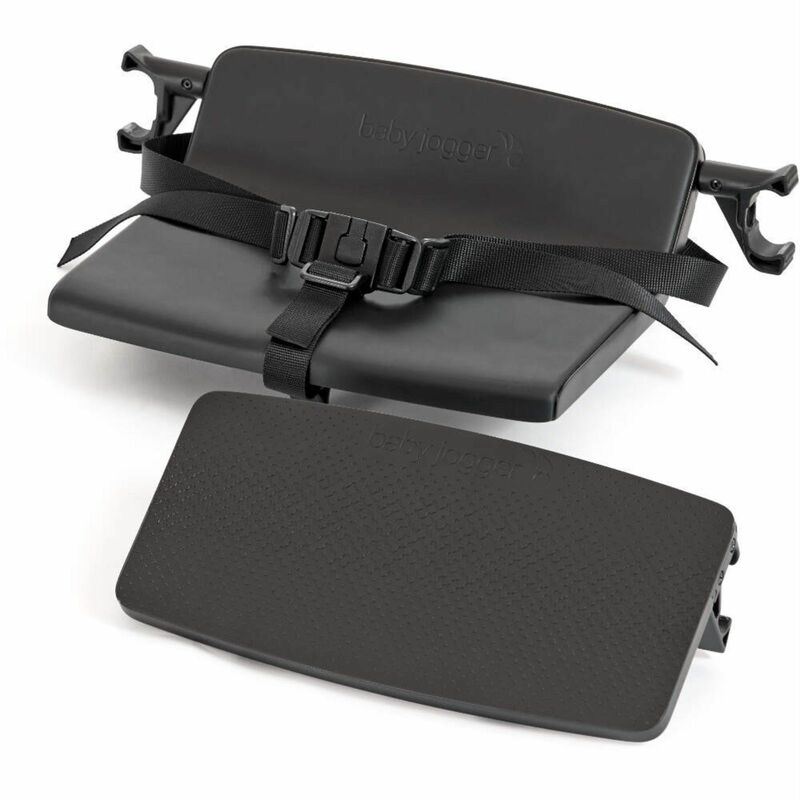 The bench seat has a comfortable non-slip seat with an adjustable 3 point harness to keep your child safely secured. It also includes a detachable footrest so it’s easy to hop on and off, and provides a resting spot for child’s feet whilst riding. The LUX folds with the bench seat and footrest attached. 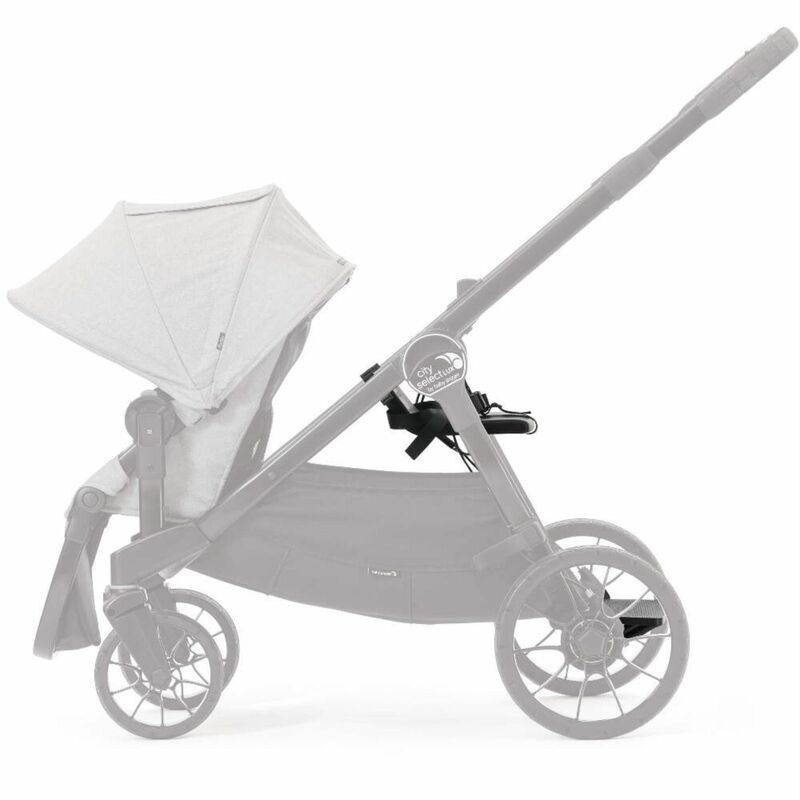 Use in combination with an infant carrier, carrycot or seat unit.